The largest of the Hampton motoryacht series with a well-appointed crew quarters, the Hampton 700 is built to make entertaining and cruising seamless. 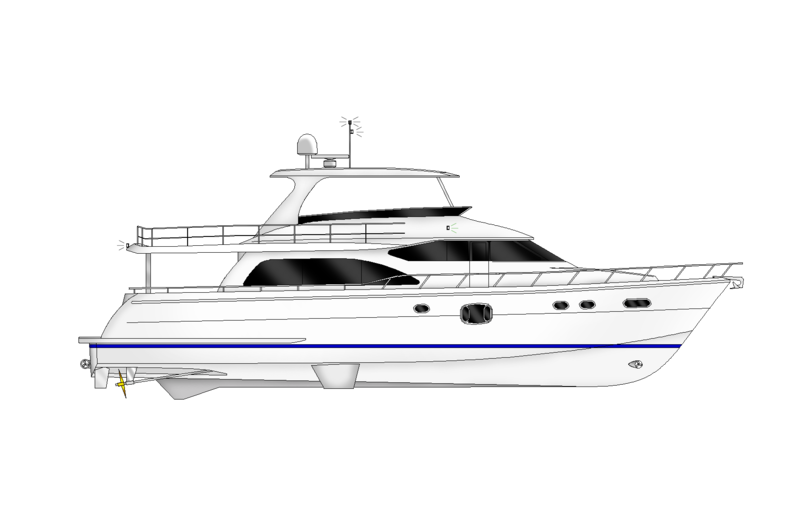 Luxury abounds in the Hampton 700's spacious layout and seaworthy systems. Forward facing dinette/cruising settee with a custom table. We test the Hampton 700 Skylounge. 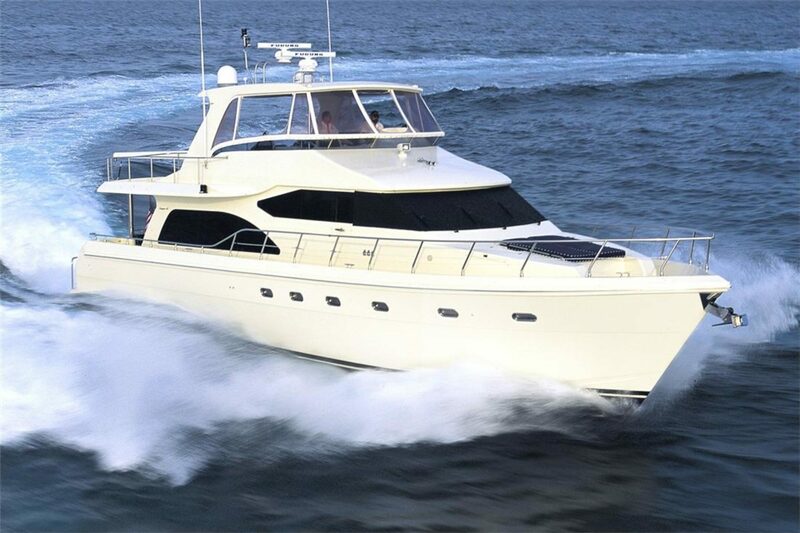 Visit TradeBoats.com.au for more boat videos, plus check out thousands of boats for sale. "This is a combination of some hundreds of thousands of man-hours in construction, design, innovation." An overview of the Hampton 680, which seen additional upgrades as is now available as the Hampton 700. Created by Leigh-Smith Yachts in Sanctuary Cove, Australia.